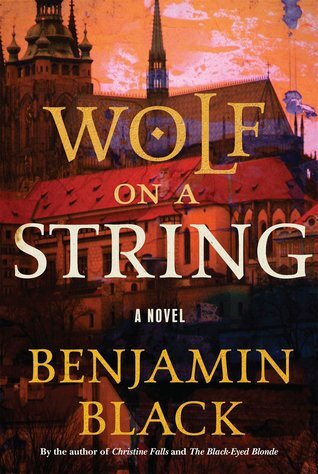 From the spectacularly inventive Benjamin Black, here is a historical crime novel that delivers both a mesmerizing portrait of a lost world and a riveting tale of intrigue and suspense." This sounds like a lovely, creepy read! I hope you enjoy it :) Thanks for sharing, and happy reading! I love the setting of 16th-century Prague. Not one you see very often! Ohhh this sounds interesting! And honestly, it's really not something that I would normally pick up, but I think it's BECAUSE it is so different from my regular fare (I've never read a story set in sixteenth century Prague, for example) that I'm curious. The setting sounds wonderful! I'll have to keep my eye out for this one. 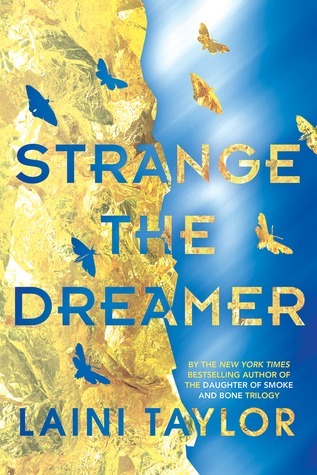 I'm intrigued by this book because of the Prague setting. I enjoy historical fiction so could definitely see myself reading it. Great pick!